The Sangster name is perhaps the most famous name associated with international thoroughbred breeding having bred or raced over 190 Group 1 winners in over 20 countries worldwide. Adam Sangster continues the legacy of racing’s most recognisable colours as the Principle of Swettenham Stud in Nagambie. Adam has spent a lifetime learning about and working in an industry he loves and is Adam is passionate about Victorian breeding and introducing people in Victoria to racing. 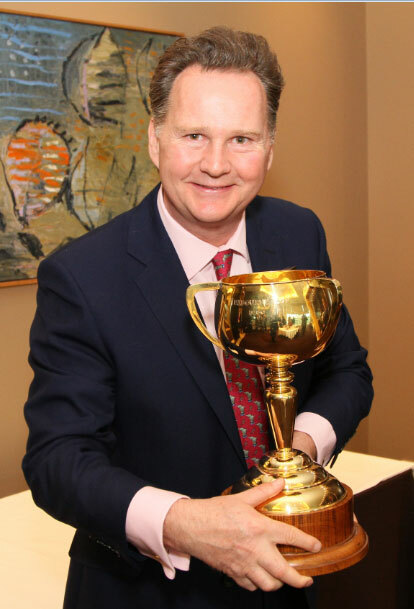 Adam had worked in London, Hong Kong and New Zealand, before setting up in Australia in 1991, initially with Collingrove Stud and then later with the rebranded operation – Swettenham Stud. Adam lives between two homes in Melbourne and Nagambie with wife Sophie and three children.